The UT100 Series of PID controllers provide versatile options that make them ideal for use in many different applications. 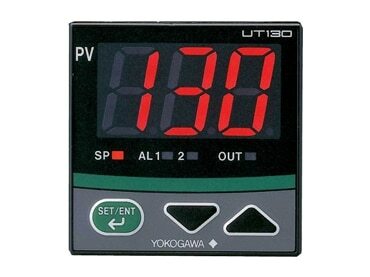 They feature a 1/16 DIN size option, an easy to read display, T/C or RTD input selection and output types including ON/OFF, voltage pulse or DC current. The controllers operate in automatic mode only. Alarm contact outputs, retransmission output, contact input setpoint selection and RS485 are also available as an option.